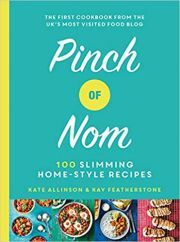 Losing weight is hard enough, so Si and Dave have written a fantastic collection of low cal recipes that make it easier than ever to stick to and enjoy a healthier diet. It's time to lose weight, the easy way. It's worked for MILLIONS of readers, and it can work for you!